On January 2, 2019 an important decision by the Ontario Superior Court was released concerning the Ontario Society for the Prevention of Cruelty to Animals (OSPCA). Justice Timothy Minnema declared that some sections of the OSPCA Act violate the Canadian Charter of Rights and Freedoms. The OSPCA has been given the responsibility to enforce animal welfare legislation in Ontario; however, there is concern that it oversteps its intended role. Although the OSPCA is a private organization, the Act gives it search and seizure powers that go beyond even the powers of the police, but without accountability and transparency. A constitutional challenge was launched by Jeffrey Bogaerts in 2013 in response to citizens’ concerns about OSPCA actions taken against them. 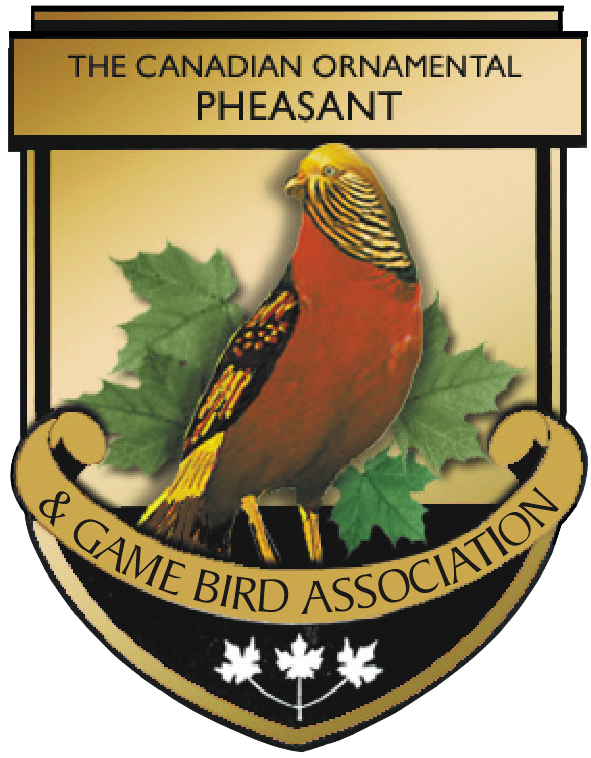 The challenge was launched in cooperation with the Ontario Landowners Association (OLA) who also provided funding. The OLA was deluged with complaints of aggressive and abusive behaviour by OSPCA officers and inappropriate seizures of birds and other livestock. The COP&GBA made a donation to the OLA to assist with the Charter challenge. The constitutional challenge was guided through the courts by Ottawa lawyer, Kurtis Andrews. There were three main questions the Court was asked to consider. 1. Does the OSPCA Act breach section 7 or section 8 of the Charter by granting police and other investigative powers such as search and seizure to a private organization? Does it breach the Charter by granting those powers to the OSPCA without adequate legislatively mandated restraints, oversight, accountability and/or transparency? 2. Does the OSPCA breach the Charter by authorizing unreasonable (including warrantless) searches of people’s homes and farms and seizures of their animals without any or adequate judicial authorization or oversight? 3. Does the OSPCA Act fall outside the province’s jurisdiction by being criminal in nature and therefore within the exclusive jurisdiction of the Parliament of Canada? Justice Minnema agreed that it is unconstitutional under section 7 of the Charter for the province by way of the OSPCA Act to grant police and other investigative powers to a private organization and to the OSPCA in particular. In his ruling the judge expressed concern about declaring the OSPCA Act invalid immediately since it could deprive animals of the protections they currently receive. He therefore suspended the declaration of invalidity for one year to provide the provincial legislature sufficient time to consider different options available to make the legislation compatible with the Canadian Charter of Rights and Freedoms. Although to most people the answer to the second question would also be yes, the Court found this issue to be more complicated. According to Section 7 of the Charter, “Everyone has the right to life, liberty, and security of the person, and the right not to be deprived thereof except in accordance with the principles of fundamental justice. Section 8 is also in place to ensure “Everyone has the right to be secure against unreasonable search or seizure.” Determination of whether a search or seizure was reasonable according to section 8 is a two-step process and first a reasonable expectation of privacy under section 7 must be made. With regard to unreasonable search or seizure, the judge concluded that a reasonable expectation of privacy for the type of searches permitted by the Act has not been established and therefore they failed to establish that these sections of the Act are unconstitutional. The chance of getting a favourable ruling against unreasonable search or seizure was made more difficult by an intervener who was arguing against any restrictions on the search & seizure powers of the OSPCA. In April 2018, Animal Justice, an animal rights organization was granted permission to intervene in the case as a friend of the Court. On the third issue Justice Minnema concluded the OSPCA Act is about animal protection and the prevention of cruelty to animals, not criminal law and therefore he concluded that the province does have jurisdiction. Over the next year the Ontario government will need to decide how to re-write the OSPCA Act and consider whether a government agency might be chosen to enforce our animal care legislation. As stakeholders it will be important to follow progress in the changes to the legislation and we should be prepared to offer input. In addition to a responsibility for the welfare of the individual birds in their care, aviculturists have additional responsibilities to the species. Aviculturists have contributed to the maintenance of sustainable captive populations of many wild species. Aviculture needs a legislative environment that promotes the care and welfare of animals, recognizes the interests and rights of citizens and enables the maintenance of sustainable captive populations of wildlife.